Today, I provided some guest-coverage of Community for our friends at Character Grades. 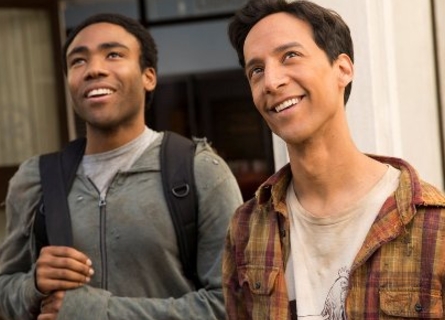 You can read my recap of last night’s excellent episode, including the story of how I discovered Donald Glover and Community, here. What a fantastic, incredible way to send off Donald Glover from the series. Seriously, that may be one of the five best episodes of Community. Dan’s Top 100 Everything will continue tomorrow. Enjoy the one-day respite. I had no choice but to have LOTS OF DAUGHTERS!